Reggesteyn School needed an intranet solution to unite its staff, spread across three locations, to enable them to collaborate with each other. Starting point: Reggesteyn School was looking for an intranet solution that would facilitate communication between colleagues across the three sites, and a product that would create a hub where staff could share their work too.  Solution: Local Valo Partner from the Netherlands, Yellow Arrow, Microsoft 365 and SharePoint specialists, recommended they adopt Valo Intranet and Valo Teamwork. Reggesteyn School is a large community school divided into three branches, each with its own location. Based in the Netherlands, it uses its Christian values to bind 400+ staff and 2,900 pupils together. The communications team was looking for an intranet solution that would help to build on the school’s philosophy of always ‘being there for others’. It wanted a product that would facilitate communication between its staff, and help them to share their knowledge and learnings with each other without relying on emails. “We wanted to create a new digital work environment and have a modern intranet to facilitate cooperation between colleagues across our three sites. We wanted it to be easy to use and a platform that would encourage colleagues, from all the sites, to get involved,” says Information manager Sander de Jong, who is responsible for the school’s digital work environment. The main goal was to find a solution that would promote the collaboration between colleagues, regardless of their location. We wanted them to be able to log in to the intranet from anywhere, and always experience the same internal environment. The School’s chief PR and communications officer, Miranda Boerrichter worked closely with the ITC team to design and develop the intranet environment that would support all the staff across the three locations. “We were looking for an intranet solution that would allow us to continuously communicate with each other, rather than relying on meeting up once or week, or just catching up with each other in the corridors,” she said. “We wanted to use new technology to support our staff and to foster a new way of working,” said Sander. Yellow arrow helped Sander to roll out the new intranet products, and ran regular user sessions and floor walks to teach the colleagues how to get the best out of the new system. In addition, Yellow Arrow’s specialists were available for a week at the three locations acting as trouble-shooters and supporters. “They were very accessible to colleagues, and were able to solve any issues we had immediately,” Sander continued.  We have created a digital environment based on SharePoint Online and Valo Intranet that adds value. It is a highly visible solution that strengthens cohesion and promotes a cultural change within our school community. Since the introduction of Valo Intranet and Valo Teamwork solutions PR and communications officer, Miranda Boerrichter says colleagues are now able to stay constantly informed. “Because we work in three different locations, we do not see each other every day. This intranet environment enables us to keep up to date with what our colleagues are doing on every site,” she said. The new intranet solution means that Reggesteyn School’s colleagues now have a central starting point for all web-based applications. 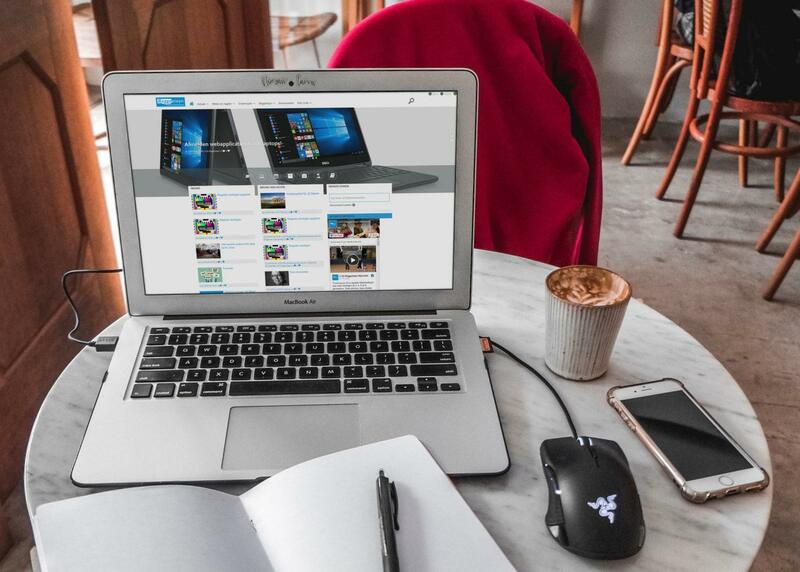 The user-friendly environment can be used on any device and the staff can log in to the intranet anywhere with their own laptop. No matter which location they are based in, they are always in the same environment as their colleagues. It is a place where colleagues share their work and great developments in, for example, educational innovation to inspire others. We believe sharing is multiplying. It is also an absolute advantage to be able to work directly together with colleagues, and to work less from email. Are you looking for a digital workplace solution that can be used from any device and reduce the internal email? Book a demo with us and we’ll show how Valo Intranet and Valo Teamwork can improve the processes!